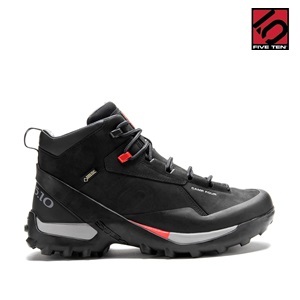 Our new Ivo Knivo (named after the one-and-only Ivo Ninov) is built to accommodate ankle braces, a necessity when nailing landings on rough terrain. 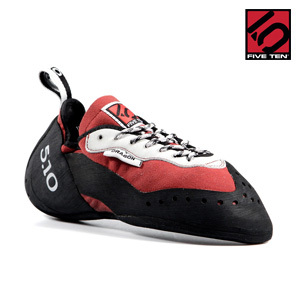 This lightweight climbing shoe was developed by our European R&D team, and then perfected in our Redlands testing facility. 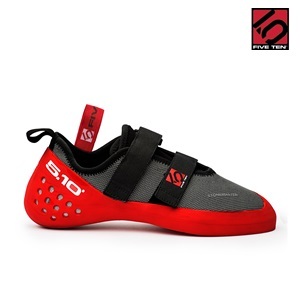 It is designed as a high-performance shoe for high-level climbing. 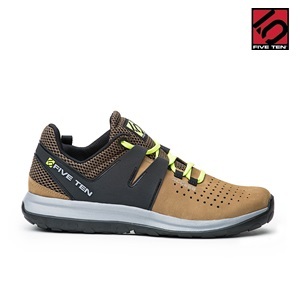 This is a stiff shoe and very supportive. 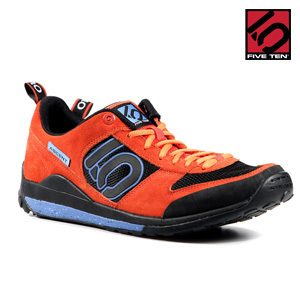 The iconic Anasazi Lace-up has made a QUANTUM leap into the future. 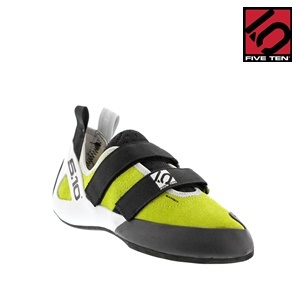 The new last has a downturned toe with a low volume heel cup that enhances fit and sticks to heel hooks like duct tape. 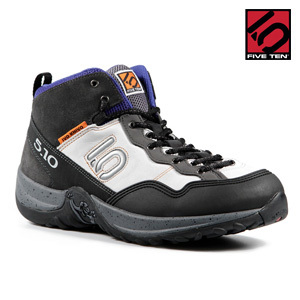 Other features include a precision fit lace closure and a durable Cowdura™ upper. 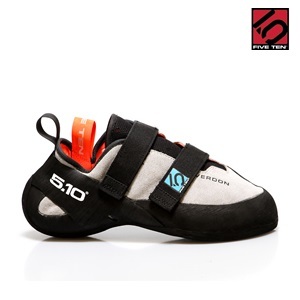 Designed by climbing legends Fred Nicole and Dave Graham as the ultimate bouldering shoe, the Dragon has firmly established itself as the foot-tool of choice for The World's Greatest Athletes™. 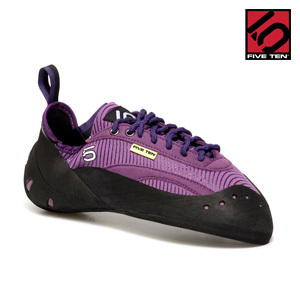 Five Ten's Elite Climbing Team is the best in the world. 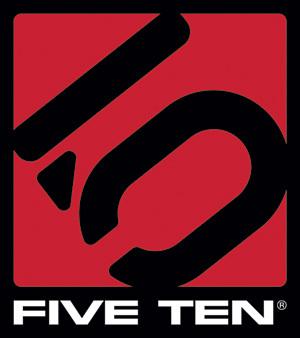 To help with their exploits, we are proud to introduce the new Team Five Ten. 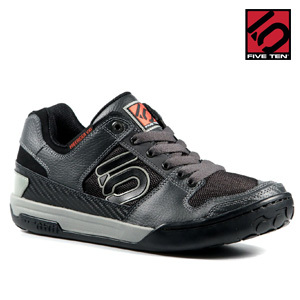 This “secret weapon” of a shoe features ultra-thin Stealth MystiqueTM rubber that lets you feel the rock like never before, with unparalleled control for microscopic edges and invisible smears. 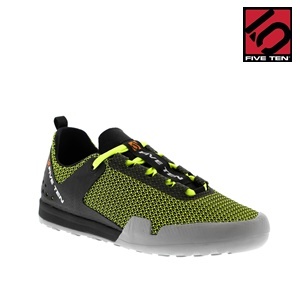 The iconic Guide Tennie is the most popular approach shoe in the world. 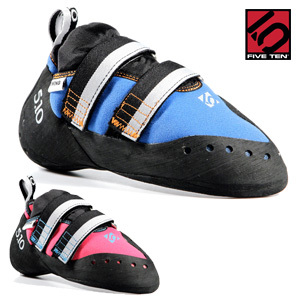 To meet the needs and wishes of our customers, we´ve upped the ante with exciting new colors and consequently improved some details including the edge rubber. 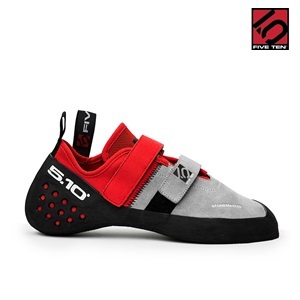 We designed the Stonelands for those who aren´t mainstream climbers but searching for their own paths. 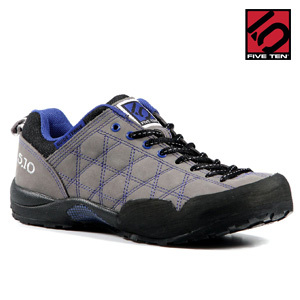 With the Stonelands our consumers get the perfect combination of top performance and comfortable fit, which is essential for their adventures. 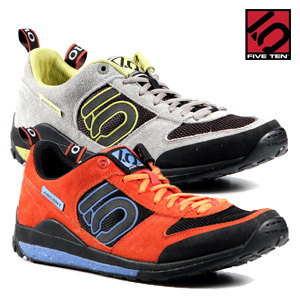 Five Ten has drastically influenced biking footwear for the past decade. 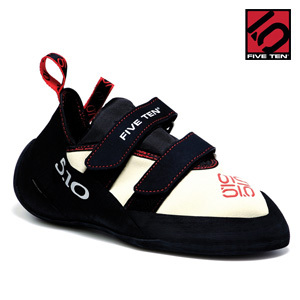 The innovation spirit and the close cooperation with our athletes are driving us to setting up new standards and pushing creative ideas to the market. 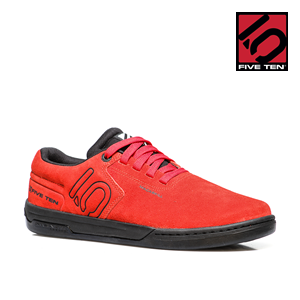 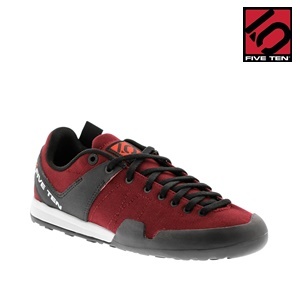 Think Five Ten Dragon with a Velcro® closure. 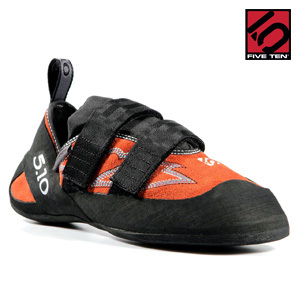 Our top competitive climbers swear by the Blackwing’s precision and power. 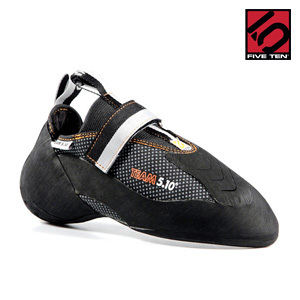 Yet you don’t have to be racking up 5.14s to appreciate the Blackwing’s exquisite blend of support and comfort. 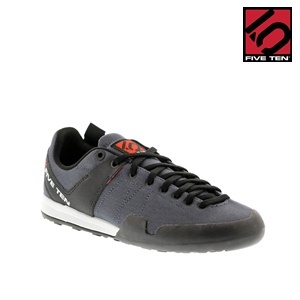 The new Æscent is the ultimate lightweight performance shoe. 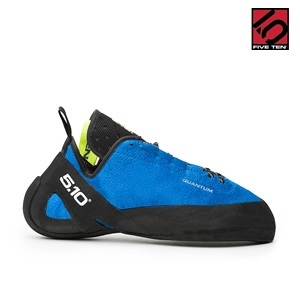 Built on a brand new midsole-outsole package with the perfect balance of traction for hiking, rubber-on-the-rock for climbing and stability for everything from biking to cruising your longboard, the Æscent features a breathable mesh toe and high-friction Stealth S1 rubber soles.